MSF considers itself a responsible employer and association, and this rests on the responsible behaviour of its members. There is a mutual and complementary role of the employee and the employer to prevent, detect and address unacceptable behaviour and MSF staff should deploy the means to inform its patients and direct beneficiaries on the behavioural commitments stated below. 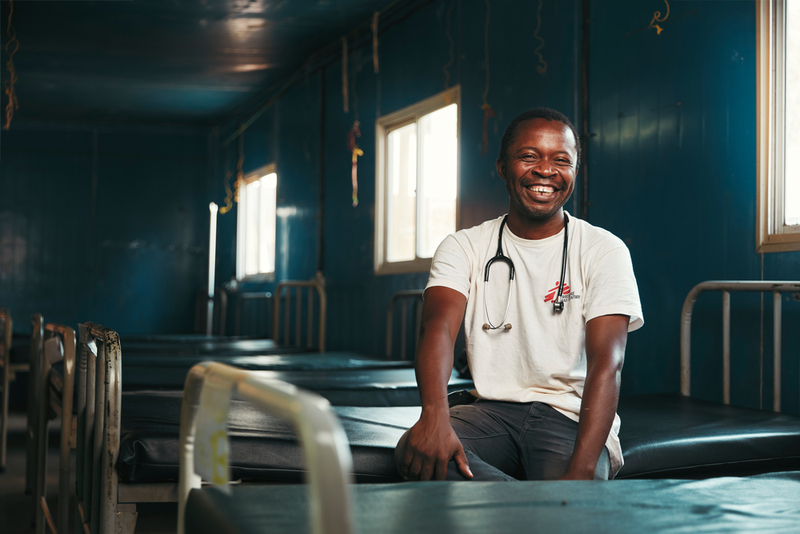 Within MSF, all members of staff (employees, including staff on international assignment, volunteers, daily workers) and operational partners (including consultants and guests) understand and adhere to the commitments below, incorporate them into their professional and personal conduct, and abide by them. Should this not be the case, MSF offers channels for reporting at every level of the organisation and any non-compliance will entail due consequences. 5. MSF staff members and operational partners shall not take advantage of their position for personal gain. Each member shall use MSF resources (including premises, goods, money, reputation, image etc.) with respect and care and in the interests of the organisation and the populations it seeks to assist.